Indian Cricket Team won the first match played in Cricket World Cup 2011 against Bangladesh in Mirpur. Virender Sehwag and the youngster Virat Kohli both played well and Indian Cricket Team scored 370 runs against Bangladesh Cricket Team. 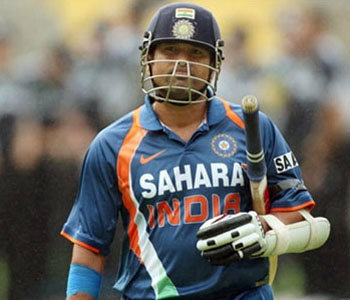 The expected performance of Sachin Tendulkar during Cricket World Cup 2011, on the basis his vedic astrology horoscope, were posted much in advance over here. And, as predicted in vedic astrology readings of Sachin Tendulkar Horoscope, he did faced problems to remain on the batting crease. Sachin dismissal by getting run-out on the day was truly unfortunate. The negative planets in vedic astrology horoscope of Sachin did not allow him to exploit his incredible potential even against Bangladesh Cricket Team. 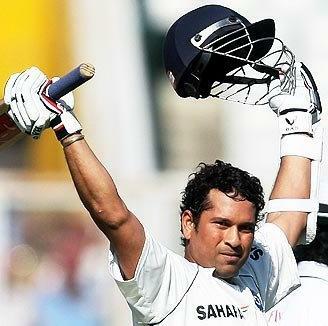 The vedic astrology readings for Sachin Tendulkar expected performance against England have also been posted over here. And, I hope and pray that during this Cricket Match against England, Indian Cricket Team bats first so that Sachin Tendulkar can have some favor of planets in his vedic astrology horoscope.